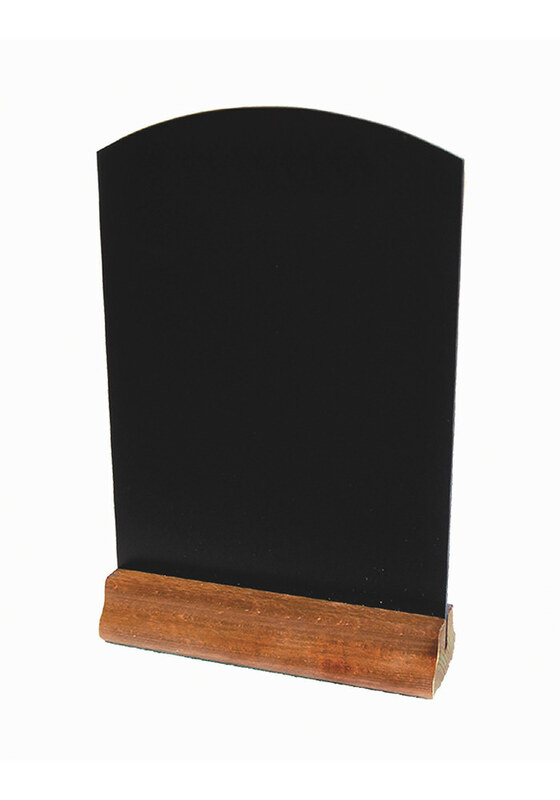 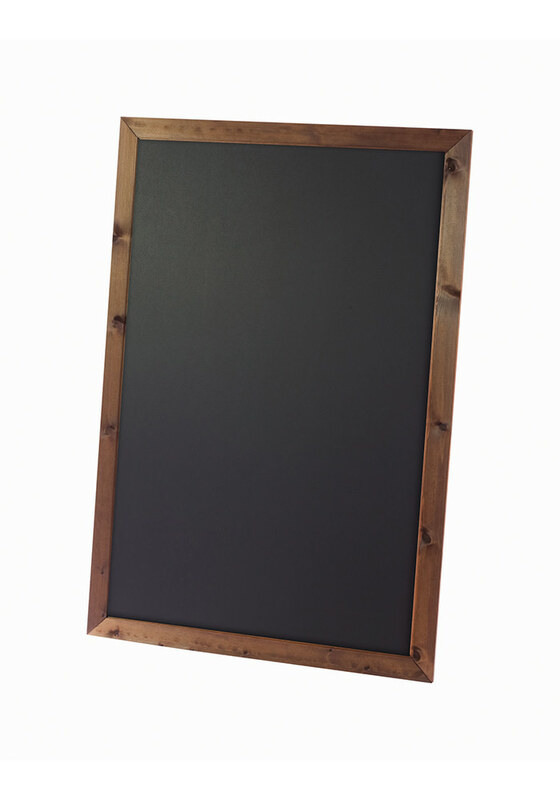 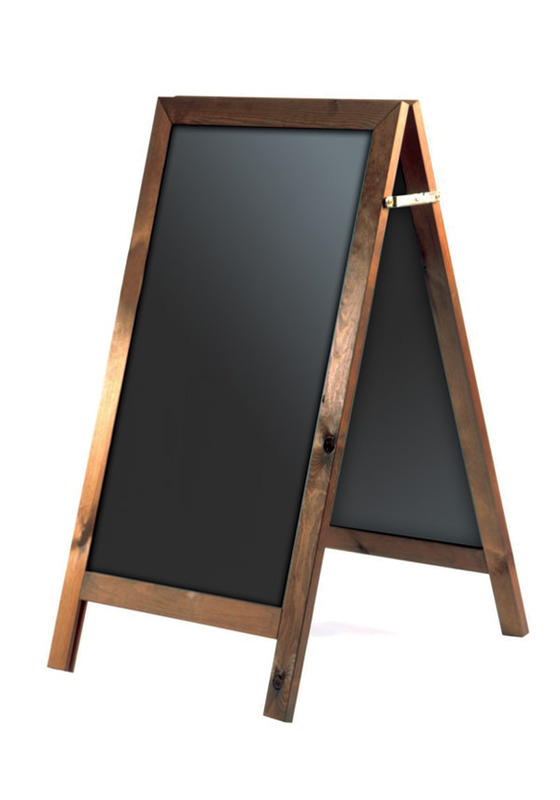 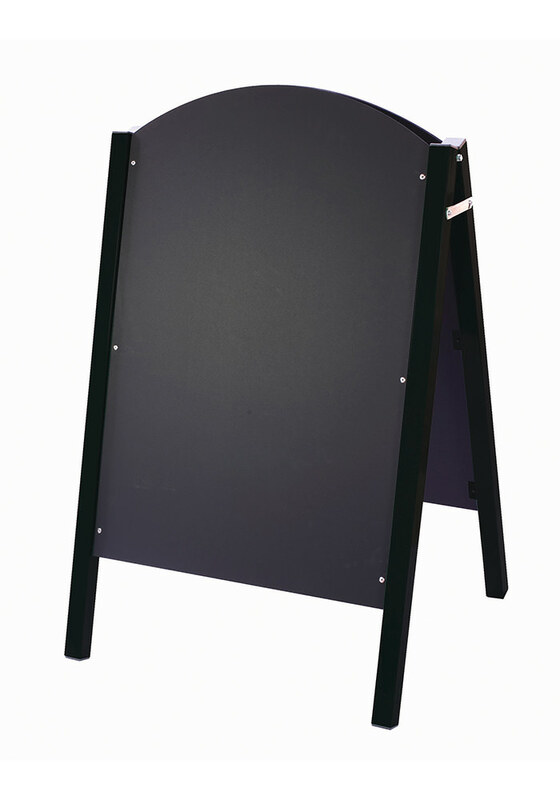 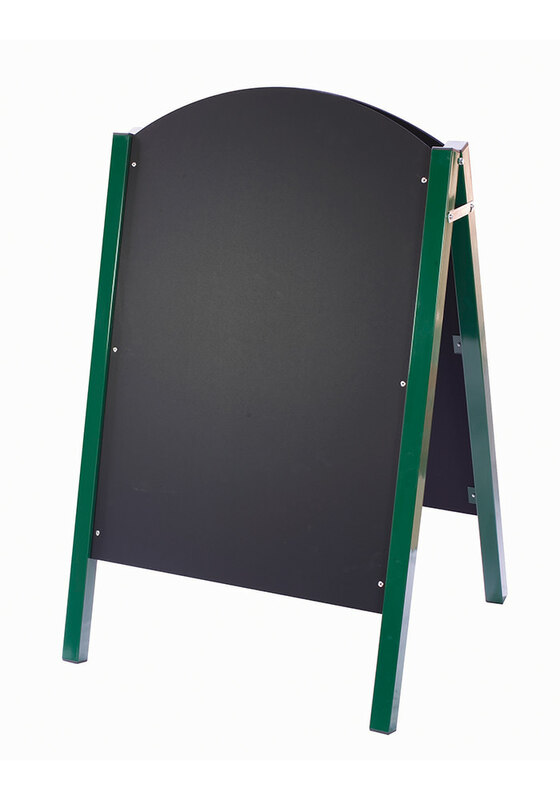 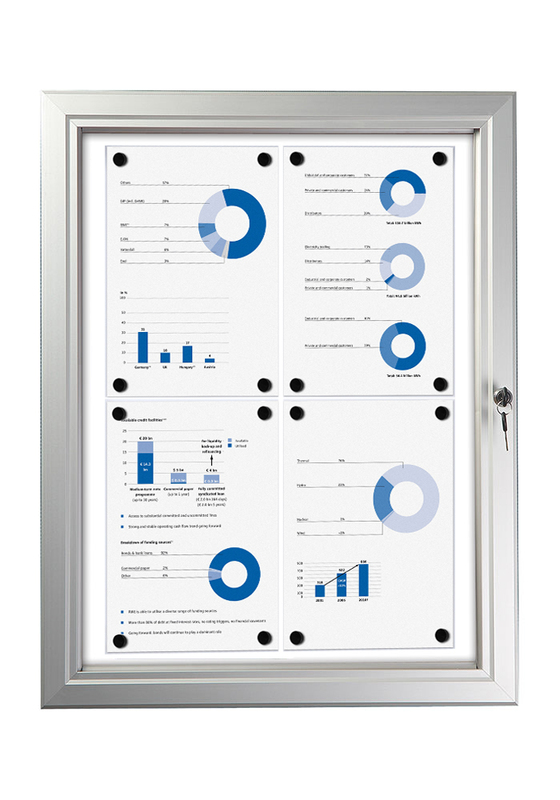 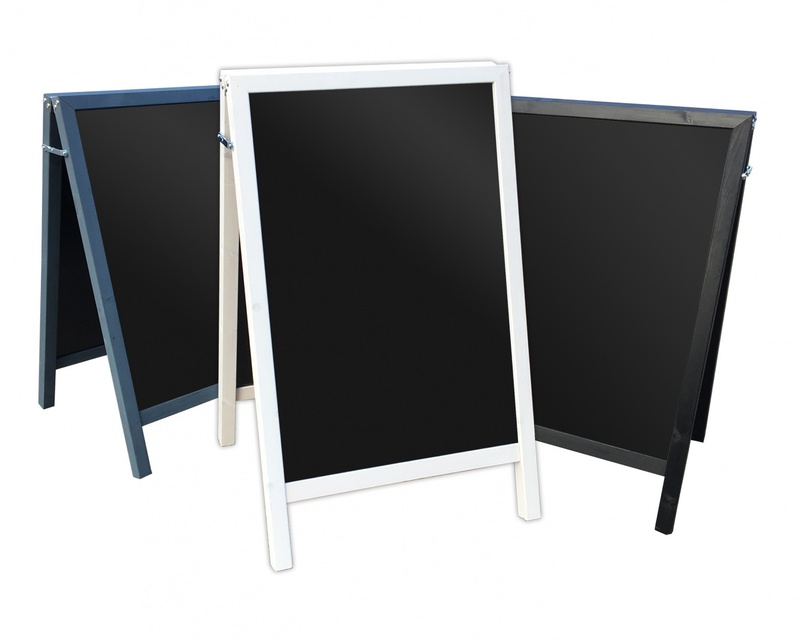 The steel legged chalkboard A-Board is manufactured from powder coated 38mm box section steel, this double sided A-Board unit is built to last. 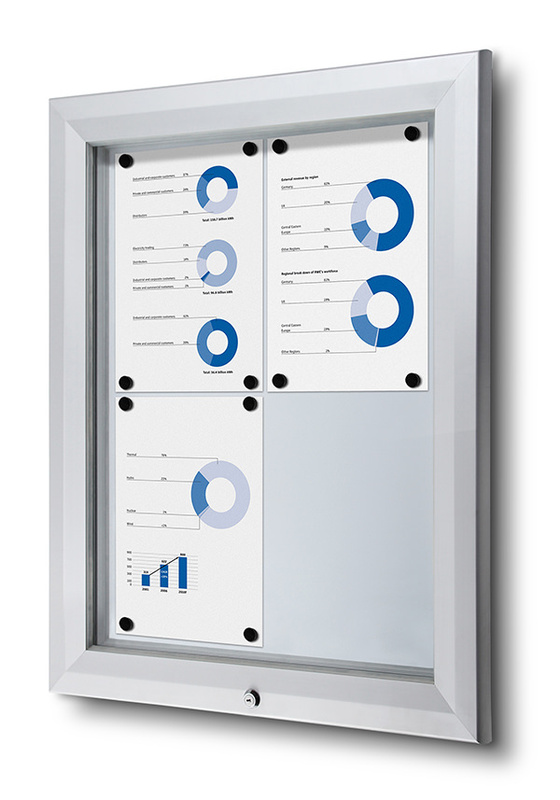 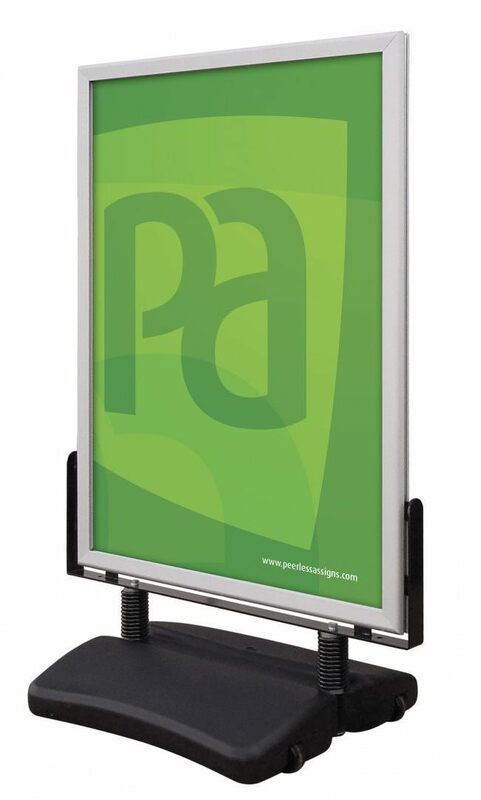 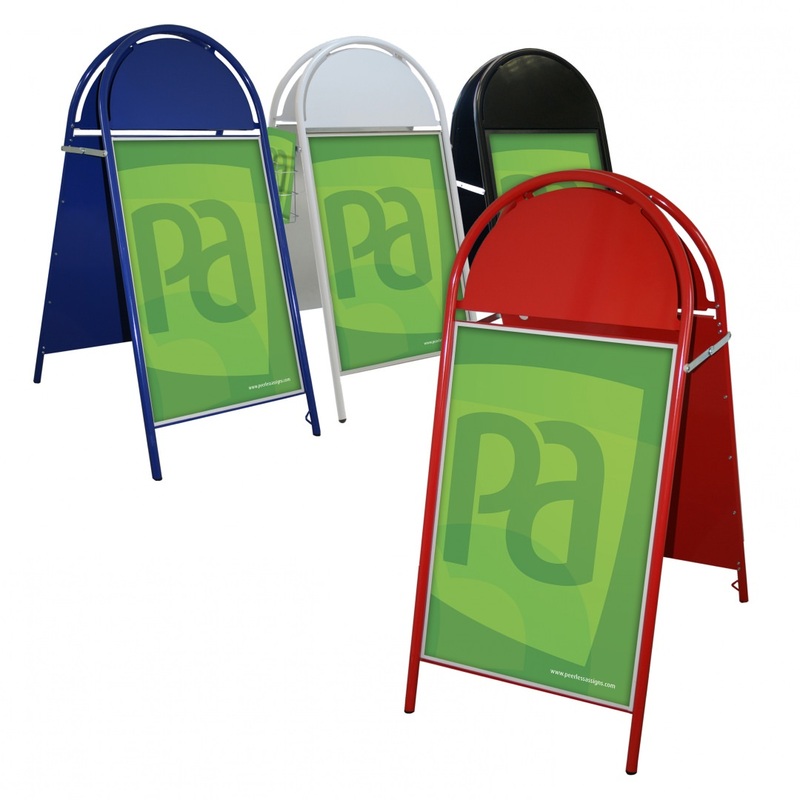 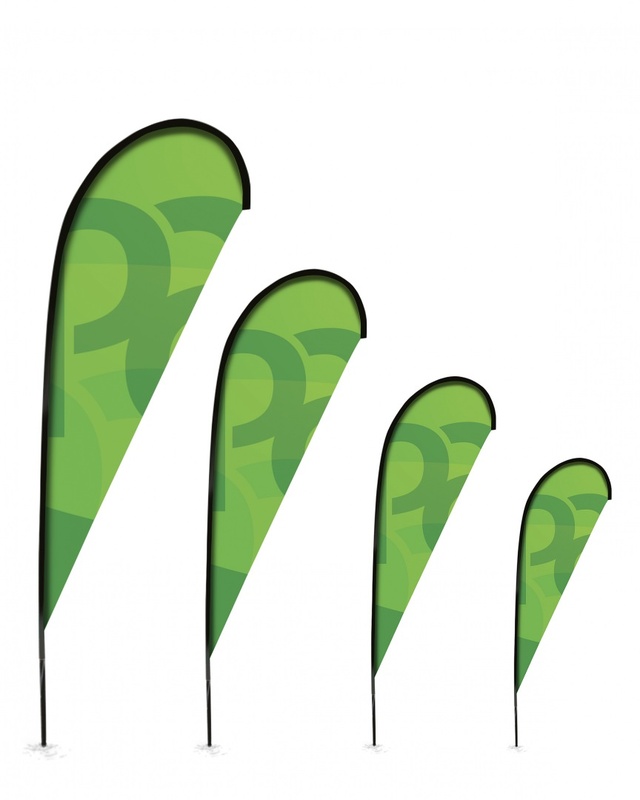 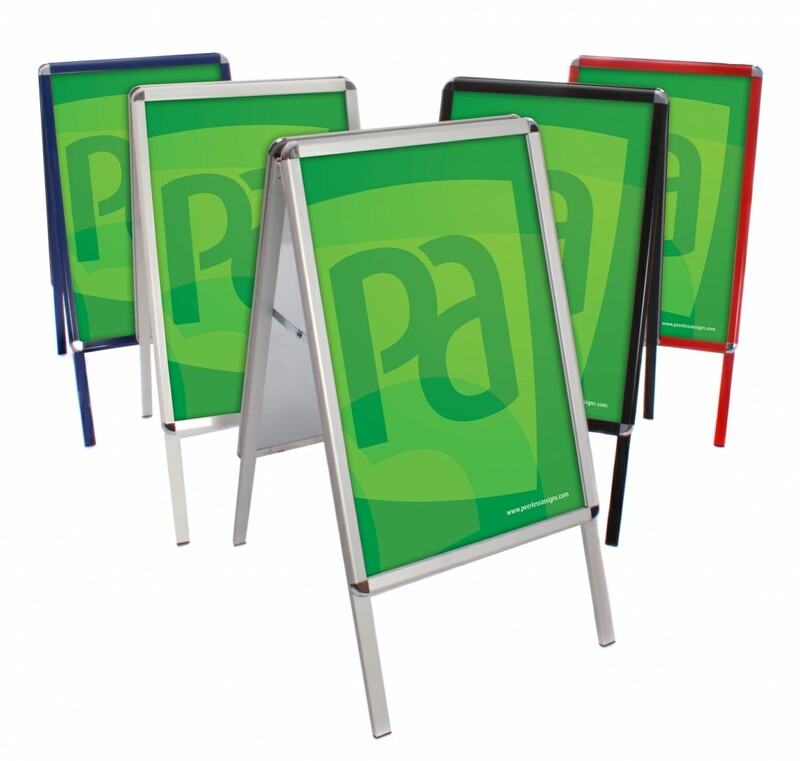 The signs frame can be finished in other colours (minimum order quantities will apply). 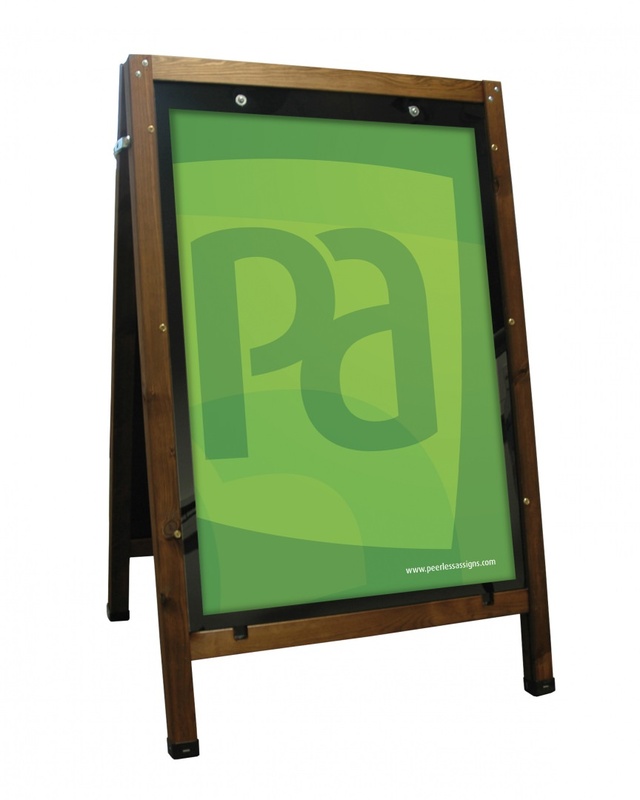 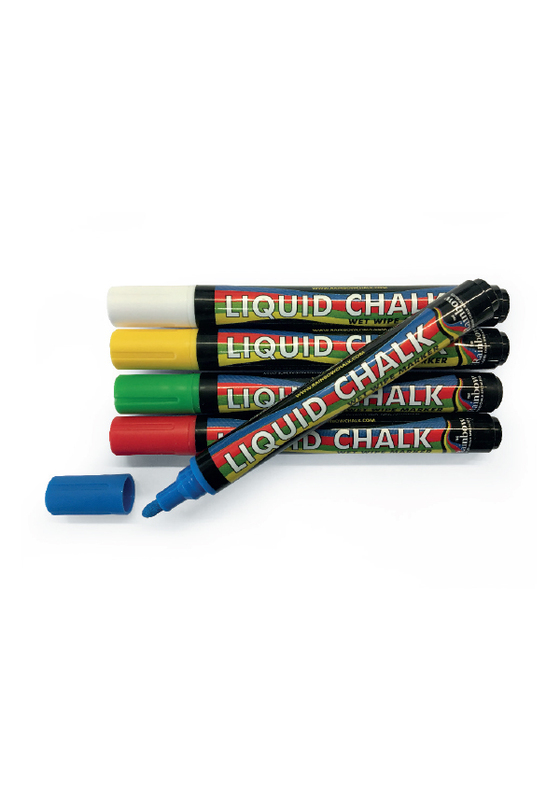 Bespoke sizes and finishes available; minimum order quantity will apply.